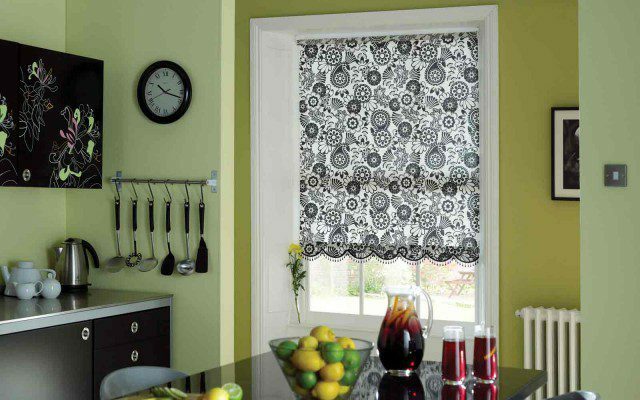 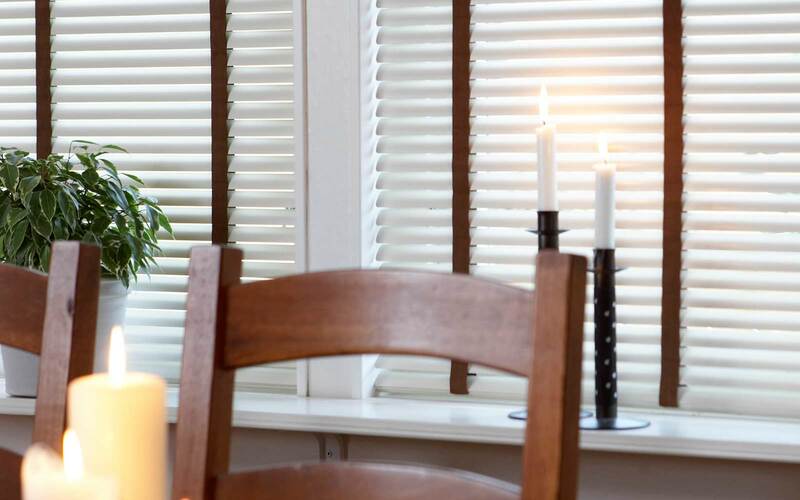 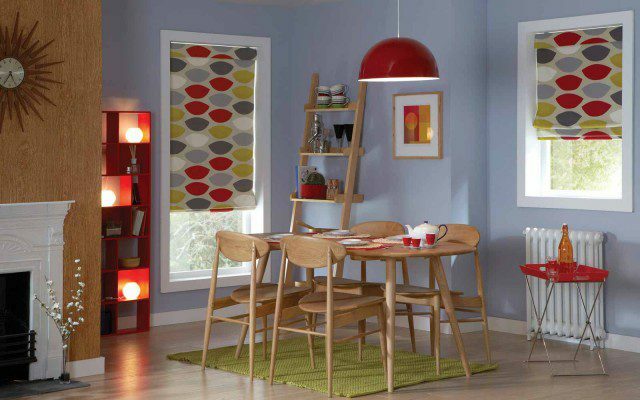 The best Blinds for a Kitchen can deal with any steam produced or any moisture in the window sill. 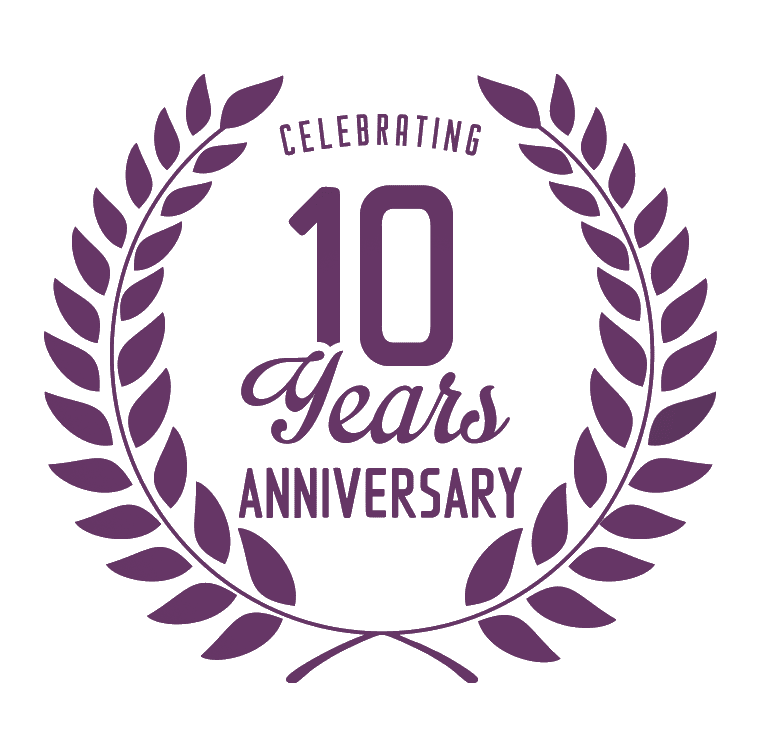 Some fabrics are splash proof, meaning they can only be splashed all the way through to blinds that are 100% waterproof. The waterproof fabrics can be positioned next to your cooker with no extractor fan or sit on the sill even if moisture is present. 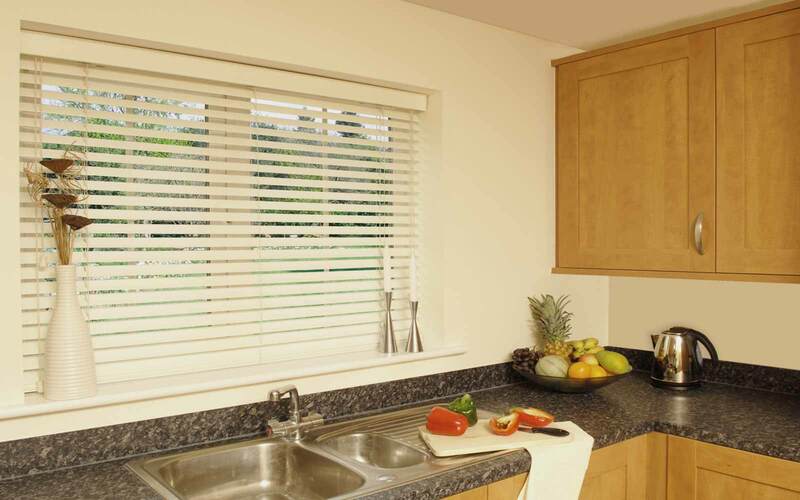 To gain privacy an Aluminium Venetian is popular as the slats can be tilted so people can not see in to the Kitchen.